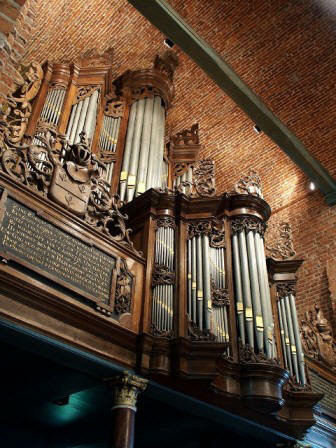 He gives regular concerts in the Netherlands and other European countries as well as in Korea, China and Japan, and has made several radio and awarded CD recordings on important historical organs in Germany, Holland and Belgium. In 2006 he was a soloist in The Berliner Staatsoper in the opera Doktor Faust under the direction of Daniel Barenboim. He is also active in different professional orchestras , since 2007 he is frequently active in the Royal Concertgebouworchestra, where he worked with conductors as Mariss Jansons, Ricardo Chailly Ivan Fischer and others. 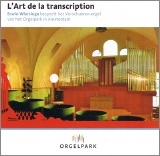 .He made organarrangements of several works, some of them were recorded and published. 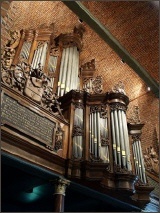 Erwin Wiersinga is organist of the Catharinachurch in Roden.